PLYMOUTH PRESCHOOL of Plymouth Congregational Church is a non-profit church-related school with an “open door” policy. The school opened with eight children in 1963 under the direction of the Rev. Mrs. Ann Cordray, who was Minister of Christian Education for Plymouth Church. WE BELIEVE that children absorb abstract concepts – such as those of gratitude for God’s gifts, joy, awe, wonder, love, and tolerance – from daily living with persons who quietly show forth these qualities. As little children become acquainted with the world and its mysteries in this kind of environment, feelings of joyful wonder and generous affection come naturally. regular “chapel” focuses briefly on experiences, relationships, and information which will nurture spiritual and moral growth at the children’s level. There is no attempt to present denominational doctrine. WE BELIEVE in seeing children as individuals, each with their own potential and their own ways of growing. Each child’s learning style is their pathway to achieving their potential. Noting how a child responds to different materials, different teaching techniques, different learning situations, we try to emphasize learning abilities without ignoring signs of possible disabilities. 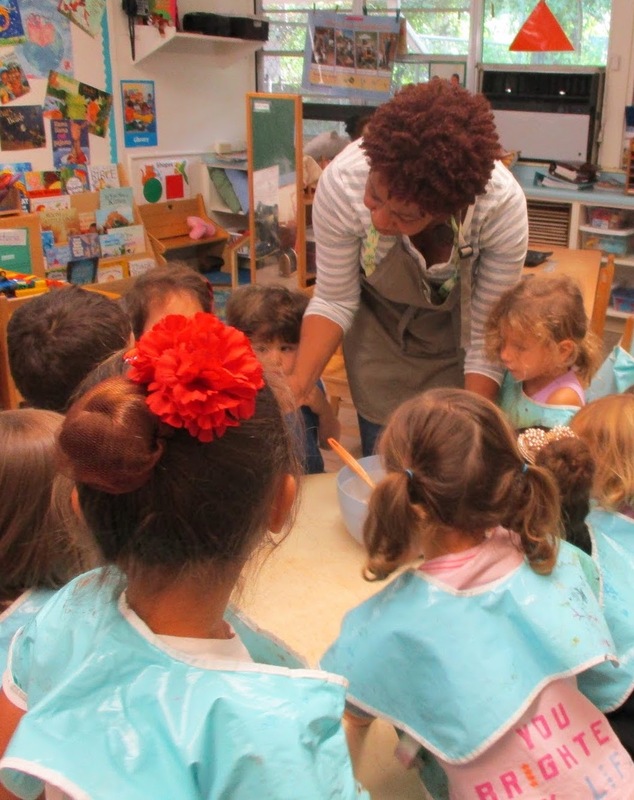 Because most small children develop perception best from experience with concrete materials, there are many hands-on activities at Plymouth Preschool. Not only is this fun, but in the process each child distinguishes between shape, direction, similarity, contrast, number, and sequence. Through many, informal activities, children begin to learn and enjoy science, music, and art, as well as math, writing, and reading. Special visitors add to the fun of learning. And we do keep in mind that five-year olds need preparation for the more formal school situation they will soon encounter. 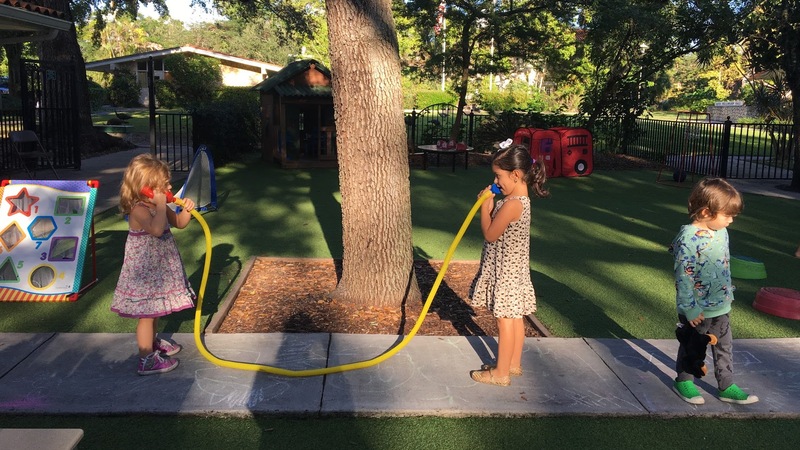 Although the emphasis always is on individual learning, Plymouth Preschool children work and play in groups of various sizes, acquiring self-respect, respect for the feelings, rights, and privileges of others, and respect for property. This, of course, means setting limits on behavior – limits which are realistic for 2-, 3-, 4-, and 5-year olds, and which give a child additional reason to feel proud of what he can do: whether this is building an elaborate block structure, being helpful and kind to a friend, handling materials with special care, or reading a book. More important than any academic readiness, we believe, is the child’s happy conviction that he is a person of value. WE BELIEVE that preschool teachers should be wholesome, well educated persons who value the opportunity of working with young children and genuinely enjoy preschoolers. Our staff members are professional in their attitudes and involve themselves in activities which help them to grow as persons and teachers. We recognize the need for ongoing staff development in the field of early childhood education. With small classes, each with a Teacher and an Assistant, and many delightful experiences provided by parent volunteers, a high level of individual attention is maintained. The ratio of children to adults in the classroom is kept well within guidelines for good early childhood education. Our “Gold Seal” program and facilities meet or exceed the requirements for licensing by the State of Florida. Annual re-licensing is dependent on the results of inspections by local and state governmental agencies. We are also proud to be accredited by the National Association of Education for Young Children (NAEYC). WE BELIEVE that Plymouth Preschool can best serve the community by making available the options of morning, afternoon and summer programs for children and also providing for as much participation in the schools program as parents desire for themselves as adults. It is important to Plymouth Preschool children that their families and their school work together. Open houses, conferences, and other meetings are scheduled. Parents are urged to make an appointment to talk with a teacher or the director whenever they feel that this would be helpful. Policies basic to the school’s operation are formulated by the Preschool Board, comprised of up to 16 members, the director and a teacher representative from the school’s staff, and representation from Plymouth Church and its professional staff.